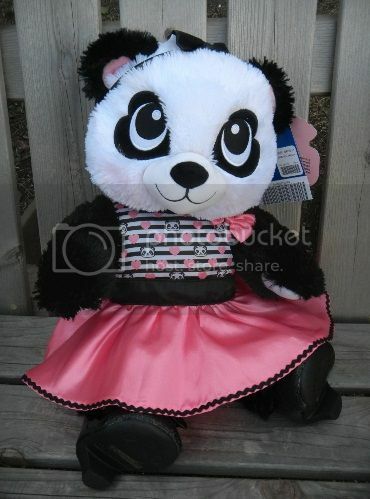 Andrea's World Reviews: Valentine's Giveaway Event - Ends at Midnight! I love Valentine's Day. It is so much fun to spend the day with your sweetheart, and give that perfect gift. 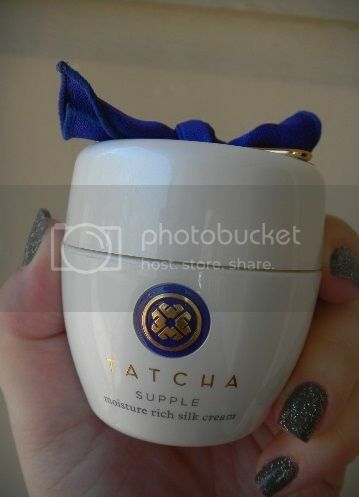 But it is also really nice to get the perfect gift, even if it is from yourself. It is really important to treat yourself to something special once in awhile. And as wonderful as it is to get the perfect gift, it is even better when you can WIN the perfect gift. 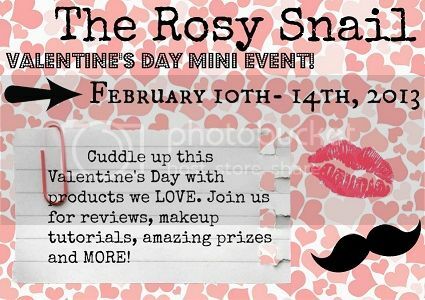 A very dear friend of mine over at The Rosy Snail is having an epic "mini" Valentine's Day extravaganza. With all the amazing prizes up for grabs, I would hardly call this a mini event. These prizes are so great. I wish I could win them all. And with so many, you have a really great chance of winning one. There is something for everyone, and then some. Women, children, and men are all included in this wonderful giveaway. Is that amazing or what? If you want to win any of these awesome prizes, you better hurry on over to The Rosy Snail and enter these giveaways before it's too late. These end today, February 14th, at Midnight. Also, be sure to follow The Rosy Snail via Facebook, because the winners will be announced there(and because she is awesome). It is really important to treat something special once in awhile. It is extremely difficult for women who wear large sized shoes to find any shoes in local retail shoe stores. This article helps these ladies find women's large shoes they can purchase in fashionable styles.I find this website for Best Women’s Shoes for Supination. 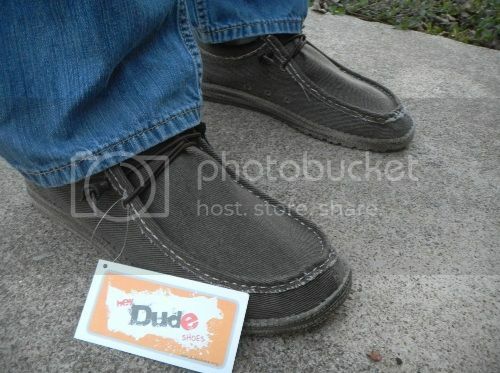 tennis shoes for men. You can visit this site.